When Anne Morrow married him on May 27, 1929, Charles A. Lindbergh was the most famous man in America— perhaps in the world. 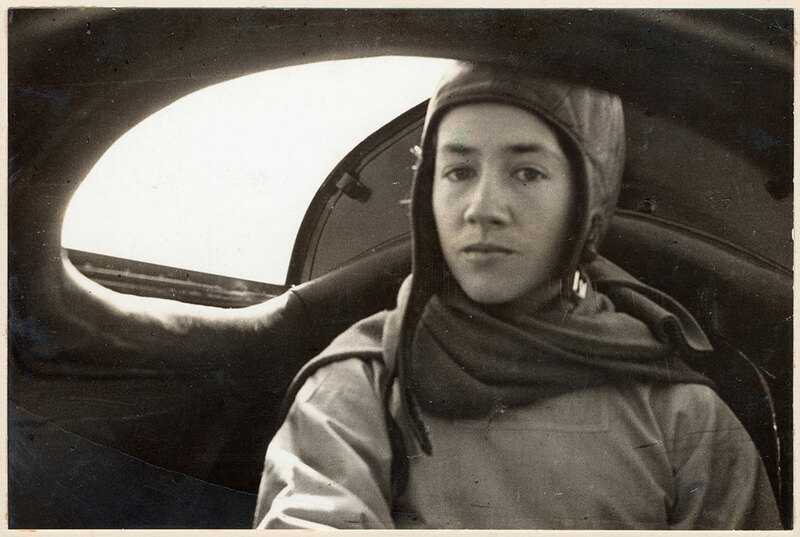 Anne immediately took up flying and became the first American woman to earn a first-class glider pilot’s license. With her husband, she flew and charted air routes between continents throughout the 1930s. Together, the Lindberghs were the first pilots to fly from Africa to South America. Anne endured the loss of her firstborn, Charles Augustus Lindbergh III, who was kidnapped and murdered in 1932. She earned fame in her own right as an author, especially of autobiography, including her 1955 Gift from the Sea, a meditation on womanhood, and her most significant work of autobiography, Hour of Gold, Hour of Lead (1973).